Albert Champion was a champion bicycle racer who came to America in 1899. He established the Champion Spark Plug Company in Boston and Robert A. and Frank D. Stranahan invested in this company. Albert Champion left this company in 1908 after a disagreement with the Stranahan brothers. Albert Champion had at least one spark plug patent (from 1898). 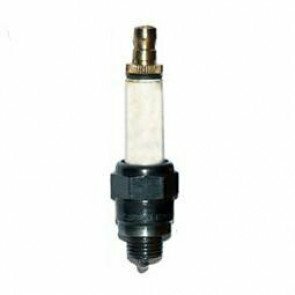 In 1908, Champion had a meeting with William C. Durant of the Buick Motor Company concerning producing spark plugs and other ignition parts for Buick, which was a founding General Motors brand. Durant moved Champion to Flint, Michigan and the Champion Ignition Company began business. However, the Stranahan brothers had the name “Champion” trademarked so in 1908, Albert Champion set up another business with the Buick Motor Company called the AC Spark Plug Company (using Albert Champion's initials). 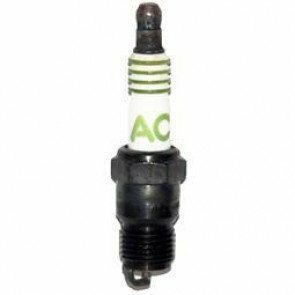 Alfred P.Sloan reorganised GM in 1916 into AC Division as a producer of spark plugs, speedometers and other equipment for sale to other manufacturers of cars. Sloan named Albert Champion the president of the AC Division company. Champion died in 1927 and General Motors bought the remaining stock owned by Champion's estate and took over the AC company. 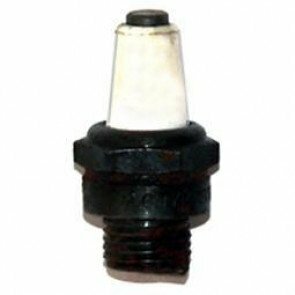 Charles A. Lindbergh used AC plugs during his historic solo flight across the Atlantic in May 1927, and later praised their reliability. In 1974 General Motors merged AC and United Delco divisions to create AC-Delco. It has a long history and has been known as ACDelco, United Delco, United Motors Corporation and United Motors Service. 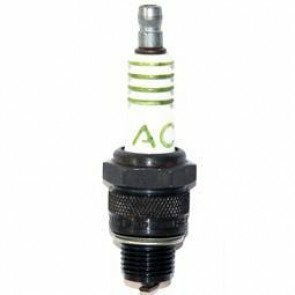 AC Spark Plugs and The Green Spark Plug Company. 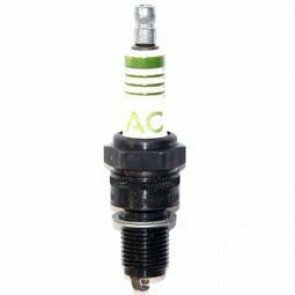 Our AC spark plugs are the last remaining stock. The stock is reducing but we do buy any AC surplus stock that we can source. 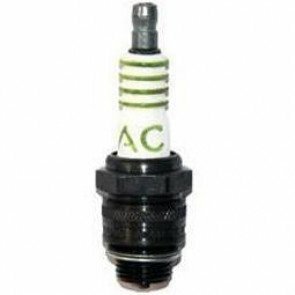 You can buy AC spark plugs through our website or we are available for telephone enquiries and orders.